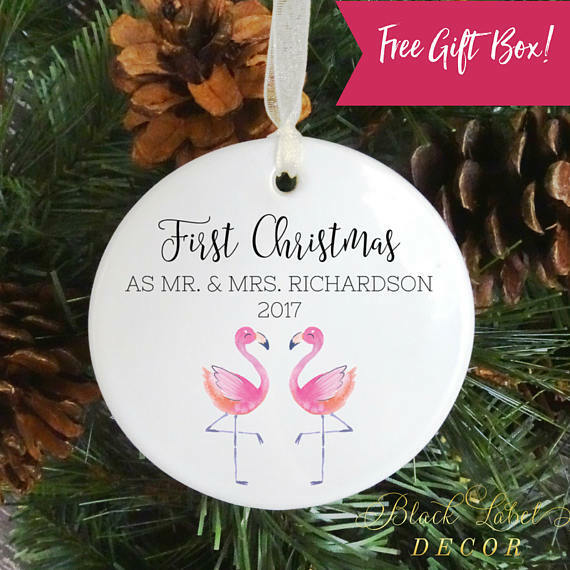 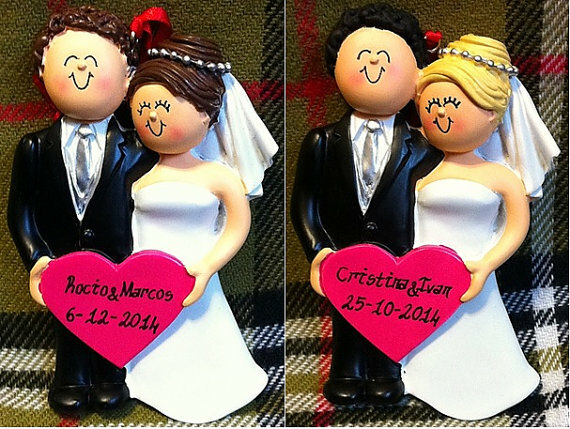 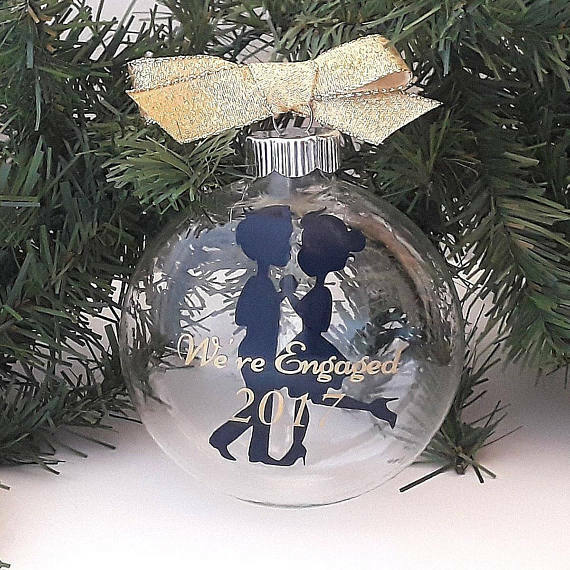 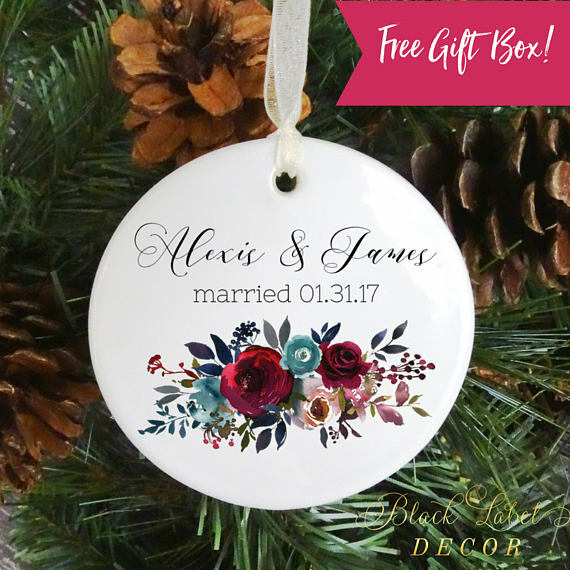 Christmas is right around the corner so I've found some of the cutest newly engaged ornaments and just married ornaments that are the perfect keepsake for this holiday season! And they sure do make a great Christmas gift idea too...just saying. 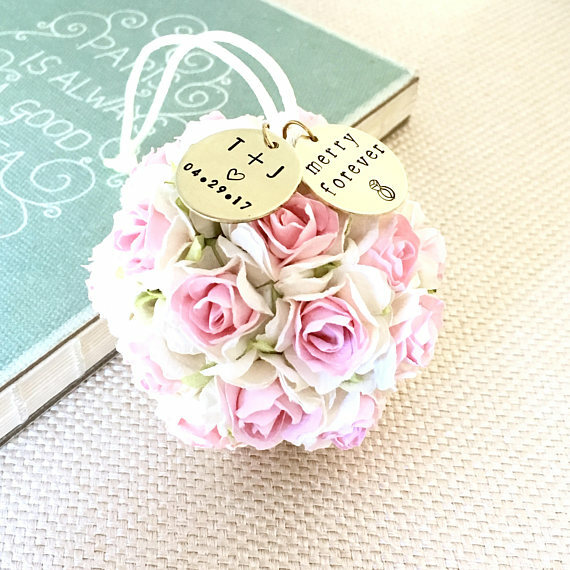 If you love any of these, just click the image and it will take you right to the shop that makes it!